Due to our prosperous proficiency of this area, our firm is involved in offering a broad series of Anti Corrosive Plastic Film. 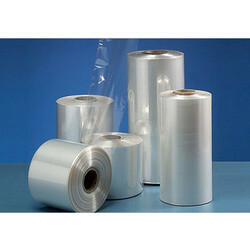 Our specialization lay in providing quality PVC Film to our valuable clients. 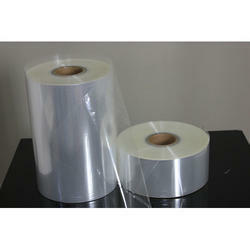 Offered films are available in several specifications and available at competent market price. We produce printed blister foils for blister packing with foil thickness 20 - 25 microns with 4-6 gms of VMCH coating. These are high strength, good acid-resistant and alkali-resistant. It is simple to clean and provides good flexibility and can also be fit in various designs. We are one of the leading organizations actively involved in offering a broad gamut of Printed Aluminium Tagger Foil to our respected clients. As per clients precise demands, we are providing this product in different sizes.